one prescription at a time. We can add prescriptions or make updates to your service at any time. We reach out to the prescriber a month before their prescriptions expire. You only pay for your copays, there are no hidden fees. 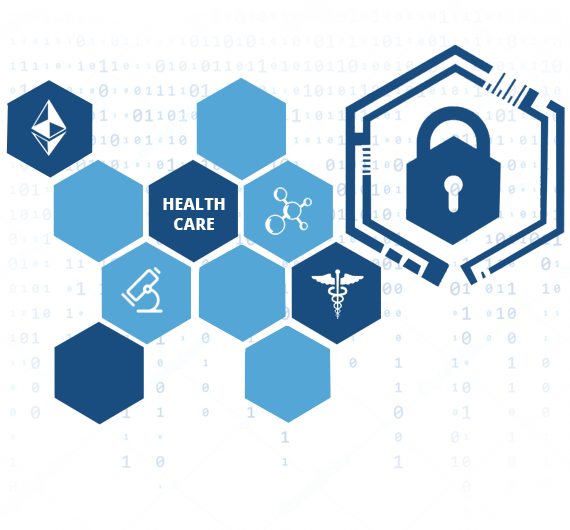 A closed-end, HIPAA-compliant, completely secure, solution for transmitting prescriptions using the Ethereum blockchain. We are E-Prescribing platform for physicians to prescribe, pharmacists to fill, and patients to manage prescriptions. How much does DialMedical cost? Is delivery really free? Yes! Our delivery is free so you only pay your copay. We accepts all major insurance and your copay will not change. We will always let you know how much your prescription costs before you schedule your delivery. 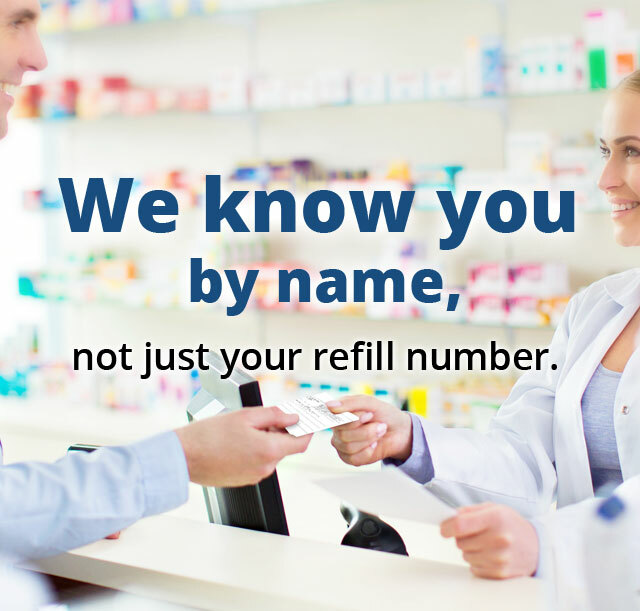 We offer automatic refills so you never have to worry about your medication. We coordinate with your doctor and insurance company to make sure you never run out of the medication. We'll notify you to schedule delivery when your refills are ready. Our couriers deliver everywhere in New York City – to your office, your home, wherever you may be. There just needs to be someone – a friend, a doorman, a colleague – to sign for your medication when it arrives. We deliver from Monday through Friday from 8am-10pm and Saturday and Sunday from 10am-6pm. Yes! Your information secure, blockchain secure! Blockchains store data using sophisticated math and innovative software rules that are extremely difficult for attackers to manipulate.